The Marvel Cinematic Universe is a pretty big place. With 21 movies going back more than a decade, it’s reasonable to feel a little overwhelmed by the sheer scope of the saga Marvel Studios has told up to this point and will continue to tell with upcoming films like Avengers: Endgame. If you skipped a few films or simply want a refresher on what’s important to know heading into the MCU’s next installment, you don’t need to hunker down for a movie marathon. 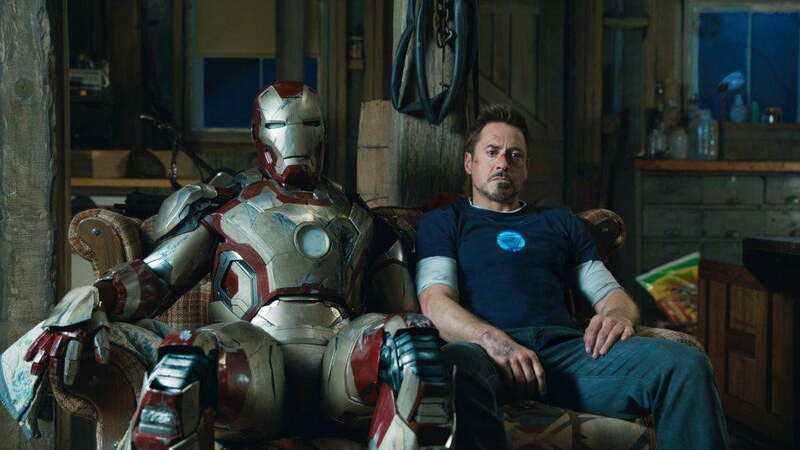 We’ve put together a crash course on the MCU that breaks down the key elements of each film. The films are listed in order of when they’re set in the overall MCU timeline, not their release date, to give you a sense of how the events unfolded in the overarching story. Needless to say (but we will anyway), spoilers abound below. Steve Rogers undergoes a dangerous, experimental procedure during World War II to turn him into a super-soldier. Dubbed “Captain America,” he then battles the Nazis and Hydra — a covert division of the Nazi Party developing powerful weapons fueled by a mysterious artifact known as The Tesseract. Along the way, Captain America loses his best friend James “Bucky” Barnes during a mission, defeats Hydra leader Johann Schmidt (aka Red Skull), loses The Tesseract, and eventually sacrifices himself to save the world by piloting an airplane full of explosives into the Arctic Ocean. Found and thawed out 70 years later, he meets SHIELD Agent Nick Fury, who offers him a chance to become a hero all over again. 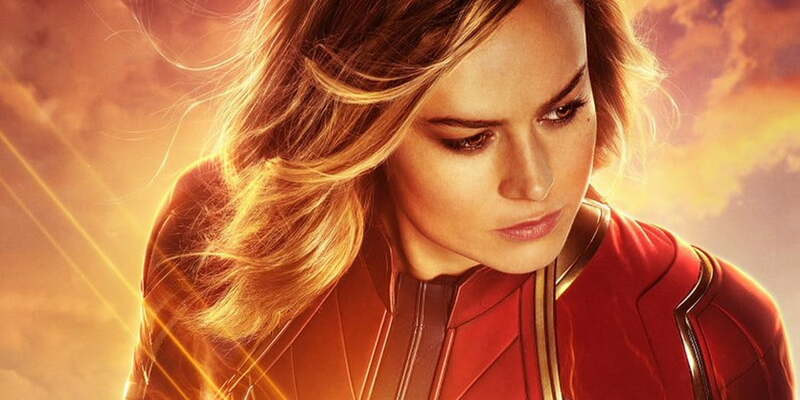 Air Force pilot Carol Danvers is caught in the explosion of an engine built using alien technology, developing powerful abilities that she first wields as a soldier for the Kree, the alien race that saved her life with a blood transfusion. She later uses her powers to defend Earth when the Kree endanger the planet during their war with the shape-changing Skrulls. She leaves Earth in the 1990s to help bring an end to the Kree-Skrull war, only to be called back years later due to the events of Avengers: Infinity War. Tony Stark’s battle against a pair of competitors — one with a personal vendetta against Stark and his family — results in some new additions to the MCU, including SHIELD agent Black Widow and Tony’s friend James Rhodes, who gets his own set of military-enhanced armor (earning him the code name “War Machine”). Nick Fury reveals that Tony’s father was a founding member of SHIELD, and after the dust settles following a battle with Russian villain Ivan Vanko and his army of drones, SHIELD reports that a strange hammer has been found in the desert in New Mexico. Hot-headed Asgardian Thor is stripped of his powers and banished to Earth — specifically, New Mexico — after the latest transgression against his father, Odin, the ruler of Asgard. 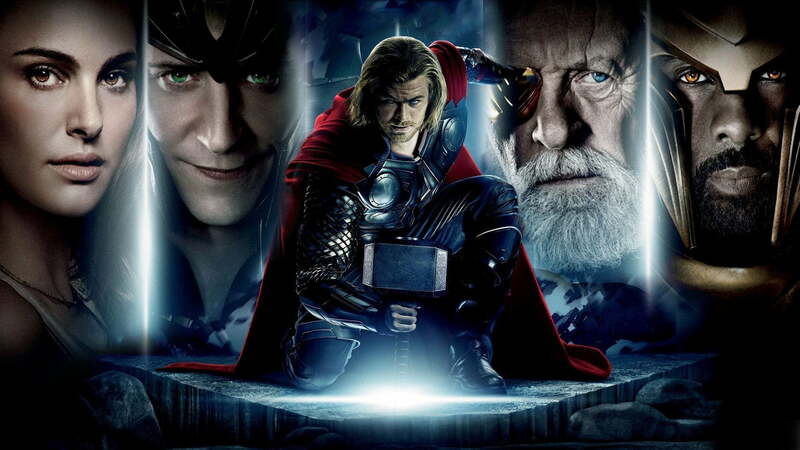 His diabolical half-brother Loki schemes to keep him there and take the throne for himself, but after Thor redeems himself, his powers and his magical hammer, Mjölnir, return to him. Later, Nick Fury reveals that SHIELD is in possession of The Tesseract (last seen in Captain America: The First Avengers), and we learn that Loki is very much still alive and is manipulating the scientist tasked with studying the powerful artifact. Genius scientist Bruce Banner attempts to replicate the super-soldier serum that gave Captain America his abilities, only to suffer an accidental exposure to gamma radiation that causes him to transform into a green-skinned behemoth — dubbed The Hulk — when his heart rate rises above a certain level. After defeating a psychopathic soldier mutated by a mix of the serum and Banner’s blood, Banner (and Hulk) go into hiding. Loki agrees to obtain The Tesseract for an alien race called the Chitauri in exchange for an army that will help him take over Earth. He infiltrates SHIELD headquarters, prompting Nick Fury to assemble The Avengers for the first time. Bruce Banner, Tony Stark, and Steve Rogers are eventually joined by Thor, along with SHIELD agents Black Widow and Hawkeye, and together they stop Loki and his Chitauri army after a massive battle in Manhattan. The Tesseract is sent to Asgard, and the Chitauri’s mysterious leader is later revealed to be Thanos, who was attempting to acquire The Tesseract for his own purposes. Tony’s pursuit of the terrorist leader known as The Mandarin embroils him in a conflict with a rival scientist that endangers everyone around him and injures both his friend Happy Hogan and his girlfriend, Pepper Potts. 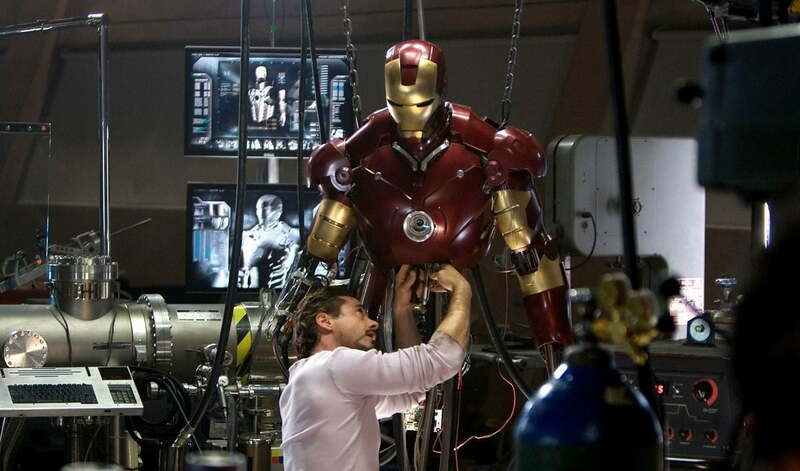 He eventually decides to destroy the majority of his Iron Man suits in order to keep them out of the wrong hands. An ancient war between the Asgardians and the Dark Elves is reignited when a cosmic convergence of events unleashes the Aether, a powerful weapon hidden eons ago. 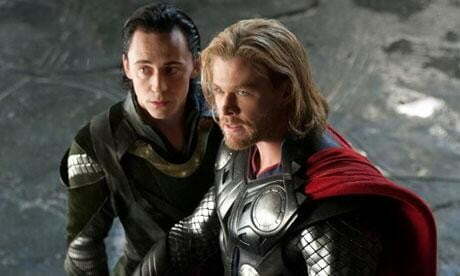 Thor’s mother is killed in the ensuing battle and Thor is forced to enlist the help of Loki, who had been imprisoned on Asgard since the events of The Avengers. Thor defeats the Dark Elves’ leader, Malekith, and the Aether is moved off Asgard for safekeeping. The Aether and The Tesseract are first identified as “Infinity Stones” in this film, and because of that, it’s indicated that they shouldn’t be stored near each other. Captain America, Nick Fury, and Black Widow discover that SHIELD has been infiltrated by Hydra, the evil organization introduced in The First Avenger, but are forced to go on the run when they’re framed as murderers and enemies of the state. They’re joined by Air Force rescue pilot Sam Wilson (aka Falcon) and his high-tech wings as they attempt to expose Hydra. They soon discover that Bucky Barnes is not only alive but has been brainwashed by Hydra and turned into the powerful assassin known as the Winter Soldier. Hydra’s plot is eventually foiled, leaving SHIELD in disarray and the Winter Soldier on the run. Half-human mercenary Peter Quill (aka Star-Lord) steals a mysterious orb from a remote planet, but is forced to assemble a ragtag team of reluctant heroes — including Thanos’ daughter, Gamora — to retrieve it after it’s taken by the renegade Kree warrior Ronan. The orb is another Infinity Stone, one of six ancient artifacts with power over time, space, and reality. Ronan decides to use the stone for himself instead of giving it to Thanos, but Quill and his team defeat him and give it to the galactic peacekeepers known as the Nova Corps on the planet Xandar. 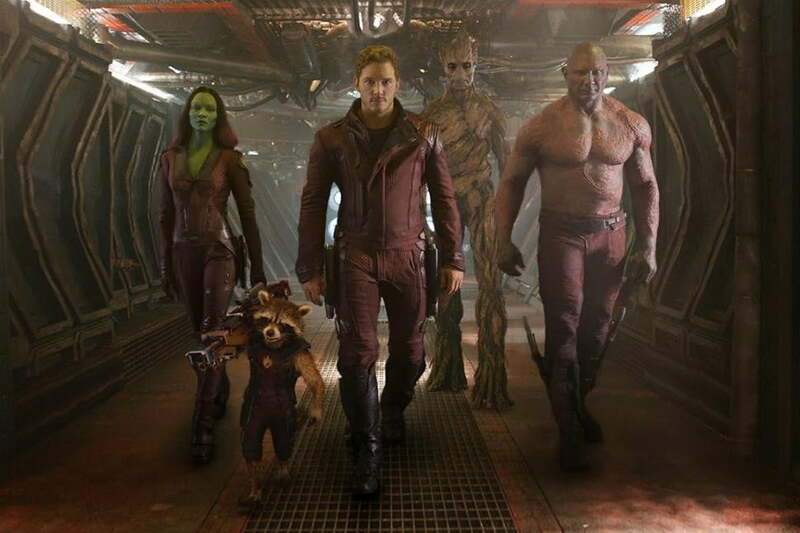 Peter Quill and his team — Rocket Raccoon, Drax, Gamora, and Groot — find themselves targeted by a dangerous alien race, space pirates, and a living planet who is also Quill’s father. In the process of overcoming these threats, they’re joined by Gamora’s adopted sister, Nebula, who is on a mission to kill Thanos. They win in the end, of course, but not without suffering a heartbreaking loss: Quill’s adoptive father, Yondu, sacrifices himself to save his son. The Avengers discover Hydra experimenting with Loki’s mind-controlling staff from The Avengers and free twins Pietro and Wanda Maximoff, who have super speed and bizarre telepathic, telekinetic powers, respectively. While studying the gem in the scepter, Tony Stark and Bruce Banner accidentally create Ultron, an artificial intelligence that tries to destroy humanity. To defeat Ultron, the team creates Vision, a sentient, synthetic being powered by the scepter’s gem — revealed to be another Infinity Stone. The team beats Ultron with help from the Maximoffs, but not before Pietro dies and most of a European nation is destroyed. In the aftermath, Hulk exiles himself, Thor returns to Asgard, and the original team effectively disbands, leaving Captain America and Black Widow to train new recruits War Machine, Wanda (aka Scarlet Witch), Vision, and Falcon. Meanwhile, Thanos vows to take matters into his own hands and personally retrieve the Infinity Stones. Ex-SHIELD agent Hank Pym recruits kind-hearted thief Scott Lang to steal a prototype size-changing suit created by his former protege before it’s sold to Hydra. 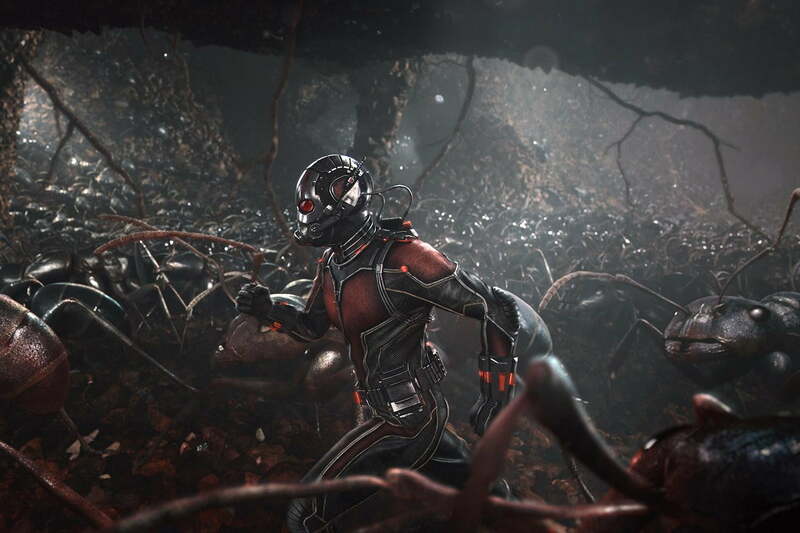 Scott uses Pym’s own size-changing suit — which also allows him to communicate with ants — to prevent the sale and defeat the villain, while also discovering a way to shrink to sub-atomic size and enter a mysterious region outside of time and space known as the Quantum Realm. The aftermath of Avengers: Age of Ultron leads the United Nations to establish the Sokovia Accords, putting the Avengers under control of the government. This fractures the team, and a subsequent terrorist attack that kills the leader of Wakanda is blamed on the Winter Soldier, putting two groups of Avengers — including new recruits Spider-Man and Ant-Man, as well as T’Challa (aka Black Panther), the Wakandan heir to the throne — on the hunt for him. Iron Man and Captain America lead their new teams in a fight against each other, leaving the Avengers’ loyalties divided. After his innocence is proven, Winter Soldier is granted asylum in Wakanda. 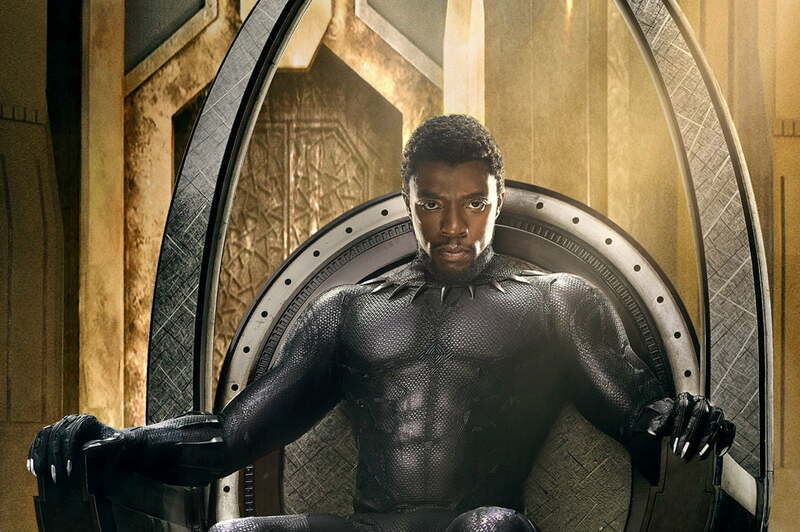 Following the events of Captain America: Civil War, T’Challa returns to Wakanda and must overcome a challenge to the throne from rivals both within the African nation and coming from outside its borders, including the deadly Erik Killmonger. T’Challa manages to win the throne, but decides to finally share the secrets of his technologically advanced nation with the world. High-school student Peter Parker returns home after helping Iron Man fight Captain America in Captain America: Civil War, and ends up battling with a villain wielding refurbished Chitauri technology salvaged after the battle in The Avengers. 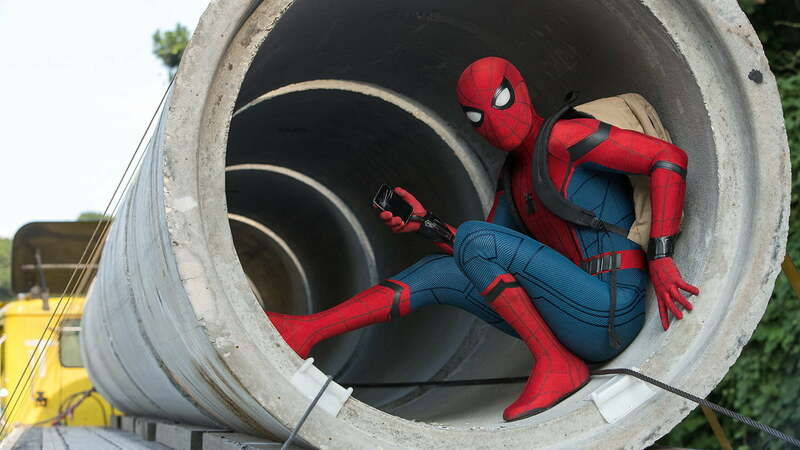 Initially mentored by Tony Stark, Peter learns to be a hero without the high-tech suit, defeats The Vulture, and turns down an offer to join The Avengers — preferring to remain a solo hero. 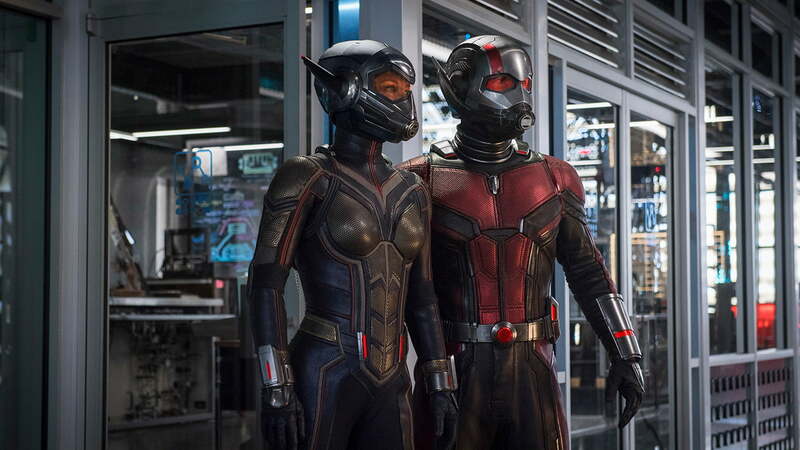 Under house arrest due to the events of Captain America: Civil War, Scott Lang is once again recruited by Hank Pym and his daughter, Hope van Dyne, to help rescue Hope’s mother, Janet, who was trapped in the Quantum Realm years earlier. Hope dons a new size-changing suit and becomes The Wasp. Together, Scott, Hank, and Hope evade a host of villains and the FBI, and rescue Janet from the Quantum Realm. However, during a subsequent expedition into the Quantum Realm that occurs during the events of Avengers: Infinity War, Janet, Hope, and Hank suddenly turn to dust, leaving Scott trapped in the sub-atomic nethers. Arrogant neurosurgeon Stephen Strange loses the use of his hands in a car accident, eventually traveling deep into the Himalayas to study the mystic arts in an attempt to fix his injury. After gaining skill with his new powers, Strange is drawn into a battle with a renegade sorcerer and eventually saves the mortal realm — with some help from fellow sorcerers Wong and Mordo — by bending time with an artifact known as the Eye of Agamotto. He later returns to New York City to continue his studies. Following the events of Avengers: Age of Ultron, Thor returns to Asgard, hoping to prevent the prophesied apocalypse known as Ragnarök. Odin dies, and Thor soon finds himself exiled on the far-off planet Sakaar by Hela, his brutally ambitious sister who destroys Thor’s hammer, Mjolnir, and takes over Asgard. 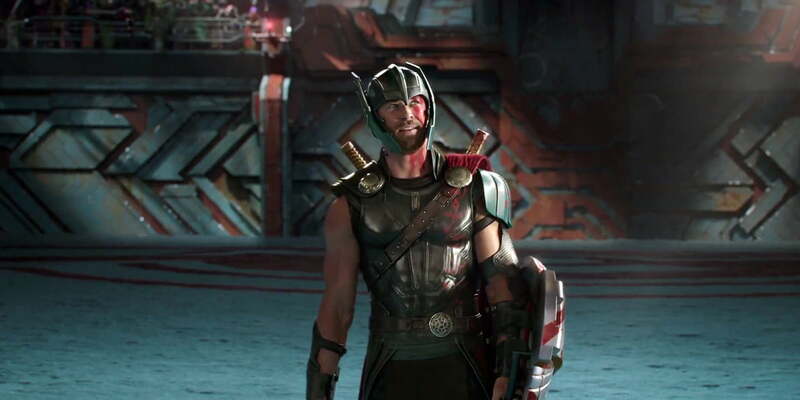 Thor encounters both Hulk and Loki on Sakaar, and makes his escape from the planet along with another Asgardian he meets there known as Valkyrie. The quartet is forced to destroy Asgard in order to stop Hela’s conquest (with Thor losing his eye in the process), and escapes with the surviving Asgardians on a large spaceship — only to encounter Thanos’ massive warship during their journey through space. Thanos decimates Xandar to acquire the Power Stone, one of the Infinity Stones, then takes The Tesseract — revealed to be the Space Stone — from the ship carrying what’s left of Asgard. He defeats Thor and Hulk, then kills Loki and most of the remaining Asgardians. Hulk crashes on Earth and warns the Avengers of Thanos’ plans to eliminate half the population of the universe by collecting all six Infinity Stones. Thanos manages to acquire both the Reality Stone — the Aether from Thor: The Dark World — and the Soul Stone, but in accomplishing the latter, he kills his daughter, Gamora. Now in possession of four of the six Infinity Stones, Thanos battles the remaining Guardians of the Galaxy, Iron Man, Spider-Man, and Doctor Strange on his former home planet, only to have Doctor Strange inexplicably give him the Time Stone — revealed to be the Eye of Agamotto — in order to save Iron Man’s life. Thanos leaves Iron Man and Nebula stranded on the planet, then heads to Earth, where he battles the remaining Avengers before ripping the Mind Stone from Vision’s head, killing him. Thor wounds Thanos with a new, more powerful weapon, but is unable to prevent him causing half of the universe’s population to vanish in a cloud of dust. Just before disappearing, however, Nick Fury sends an emergency call to one Captain Marvel. And that brings us to Avengers: Endgame, scheduled to hit theaters April 26.